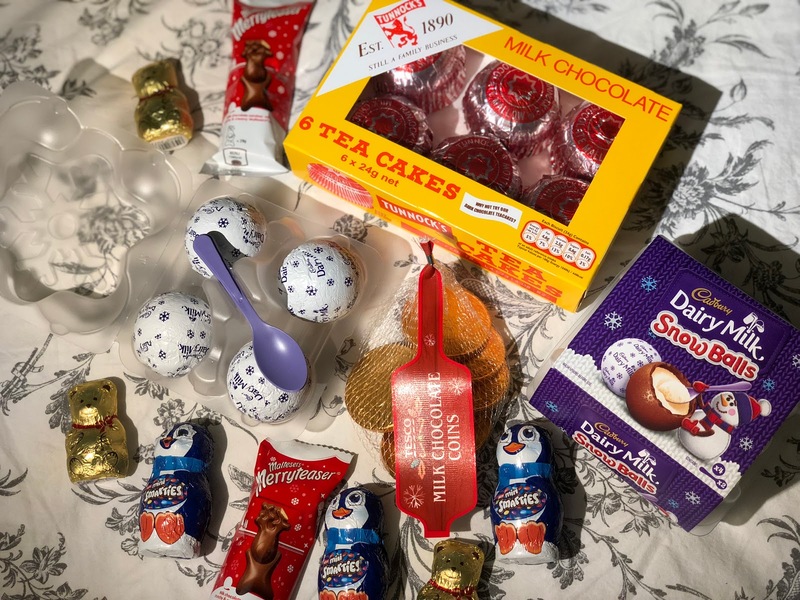 If you didn't already know, we have previously mentioned that we will be adding more than just travel posts to this blog and to kick that off, I, Jessica, will be sharing with you my DIY Advent Calendar that I will be giving to James. So, James if you are reading this, GO AWAY! That was the easy part, now what to put inside was much harder to think of. I say that, but I knew exactly what I wanted to do, it was more about how to do it. James enjoys chocolate, much more than I do, so I obviously didn't want to take that element of the advent calendar away from him and with having the opportunity to pick and choose which chocolates was so much fun, the only downfall was trying to find all chocolates that would fit within each box. 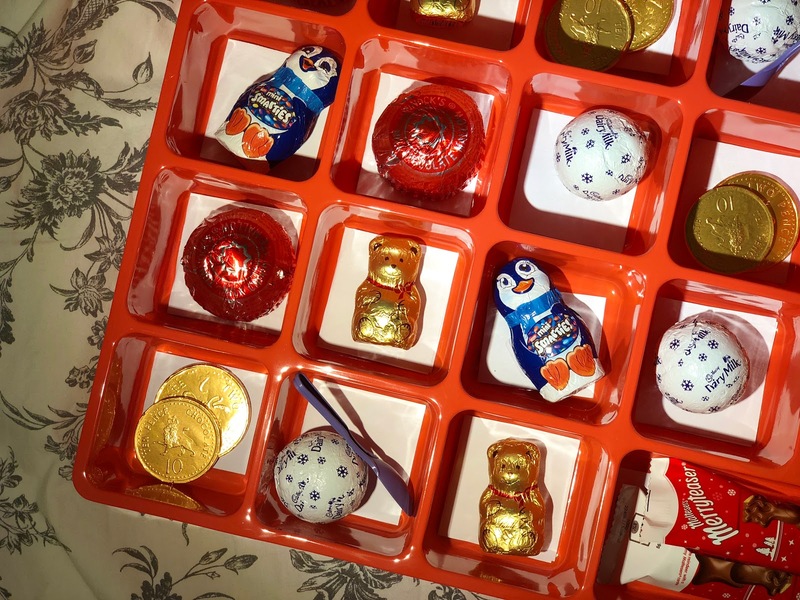 I decided on choosing various chocolates, rather than the same one, so each box wasn't always the same. I was definitely aiming for the element of surprise. 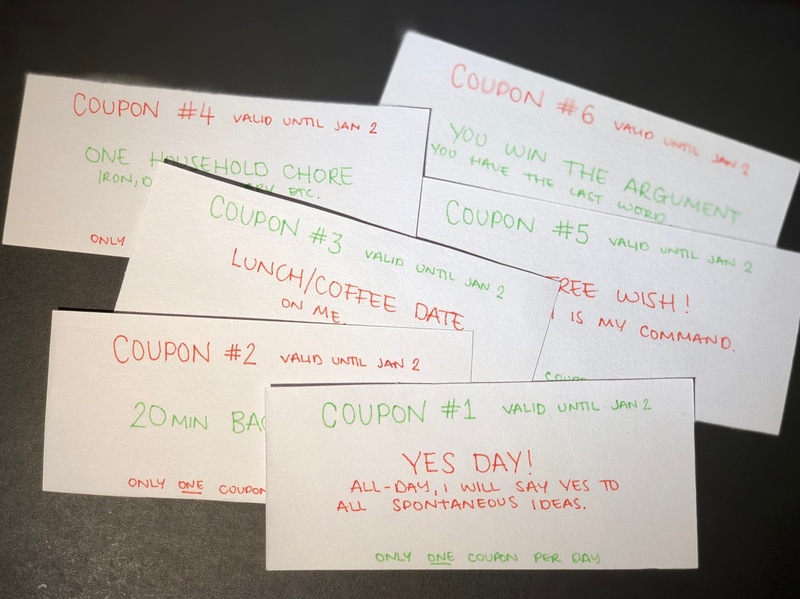 As well as various chocolates, I have added a piece of paper to each box, which could either contain a one off coupon, a reason why I love him and a thank you note, again, all dispersed accordingly to stick to the element of surprise. I thought I'd share this with you as I think it's the cutest idea for your other half, for the family or for your best friend - to make a super personal advent calendar and to simply make someones day, everyday following up to Christmas. Side note: James did not know I had this planned for him until I saw him this weekend, to obviously give it to him to have before December begins as this is the last time I see him before December. Which is part of the reason why this post is later than it should have been! What did you think of our first non travel related post on this blog? Let us know if who you'd make this for in the comments below. Ahhh that's such a sweet idea! I'd definitely make this for Tim! I love that you added the little notes as well as the chocolates, Tim would love that! The notes are such a great personal touch aren’t they! Hi, what a lovely idea you can’t beat personalised notes. 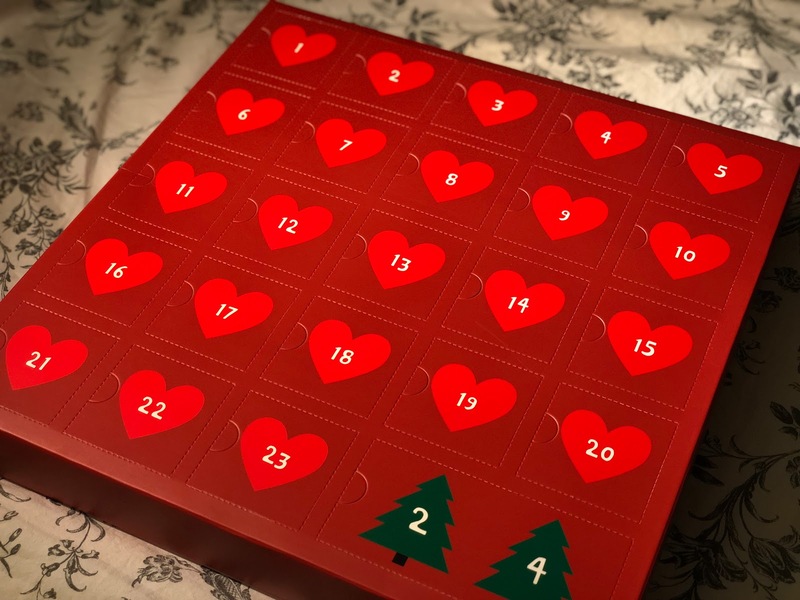 I have a reusable advent calander this year as a gift so I am excited to see what is inside. Exactly! So much more fun picking out different chocs to preference! I know right, such a good deal for something so good! Exactly, can’t go wrong with a personalised advent calendar! This is the cutest thing ever, so personal and the fact you made it for him makes it even more special. Such a great idea and I'm so glad I've came across this post, it made me smile. Aww I’m glad it’s made you smile! It was so fun to make for him! Thank you! I’m so happy to have made it! I know I’m sad I had to share it late but I hope for the many years to come it’ll be a great idea for you! Wow, such a cute and amazing idea! I love this idea and wish I had the time to make myself one!